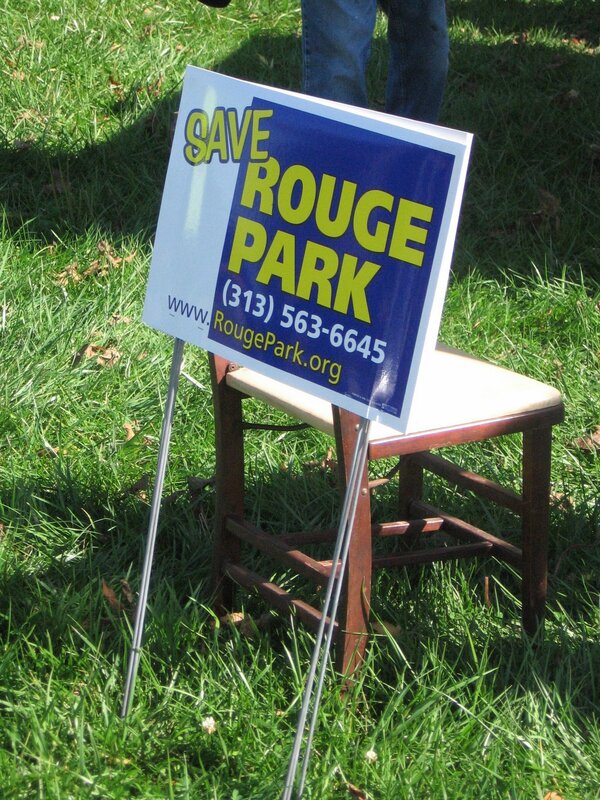 The Friends of Rouge Park will hold their next general membership meeting tomorrow, Tuesday, March 17 from 6 - 7 p.m. This meeting will happen at the Don Bosco Center (9356 Westwood), which is just north of the Warrendale neighborhood in Detroit. Their meeting will focus on planning for the upcoming Rouge Park Appreciation Day. This is an annual clean up event that the group puts on. The 2015 installment will happen on Saturday, May 30. Anyone who is interested in the future of Detroit's largest park is invited to attend this meeting.